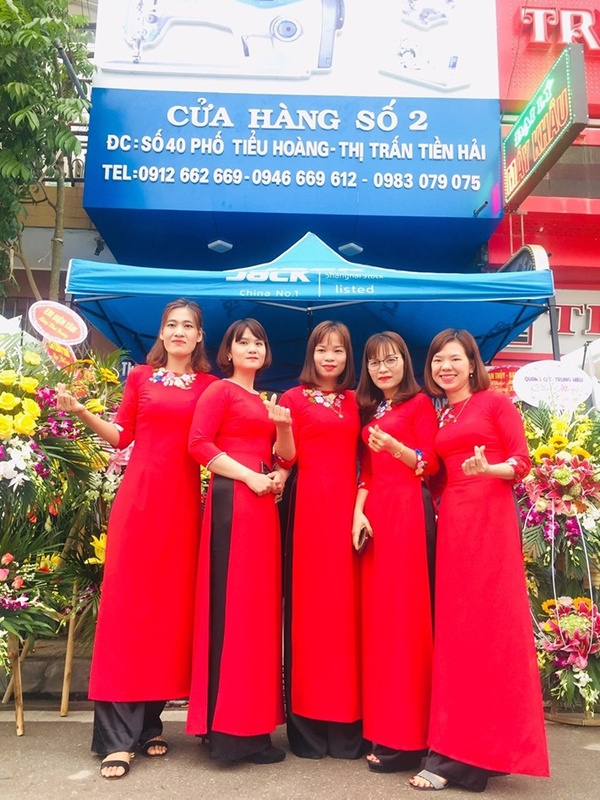 On March 25th, Jack-Vietnam Thai Binh distributor, Anh Nghiep hold a grand opening of his new Jack shop. 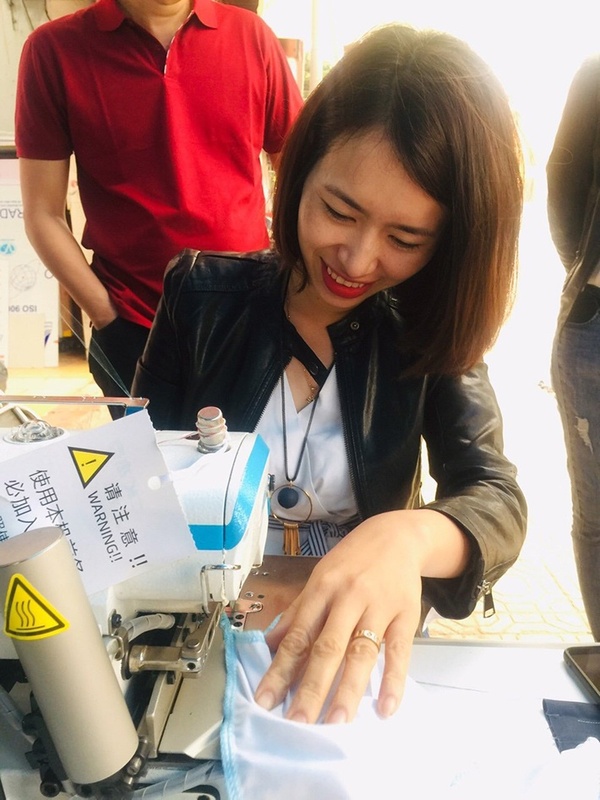 The sewing machine peers and also the garment factory workers and bosses all rose up. The scene was extremely lively. 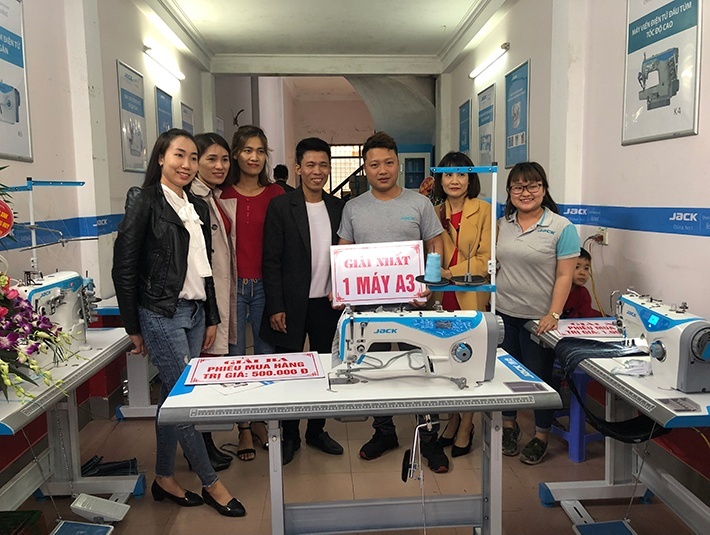 In order to appreciate and grateful the new and old customers, Jack agents and Jack together held a series of gratitude activities, such as luxury lunch, big gift for promotion etc, especially the super high-speed computerized overlock sewing machine C3 PK competition, which attracted many garment factory workers to come to challenge. Many of them have never used it before. 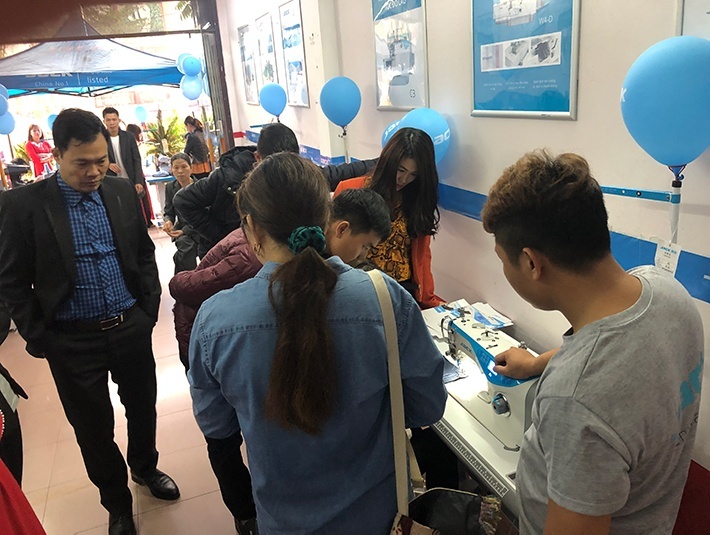 The product, after 3 minutes of practice, the fierce competition began, the challengers are full of confidence, screaming one after another at the scene. After nearly 3 hours of competition, finally produced the third runner-up! Through the successful conclusion of the PK competition, the opening ceremony is coming to an end. 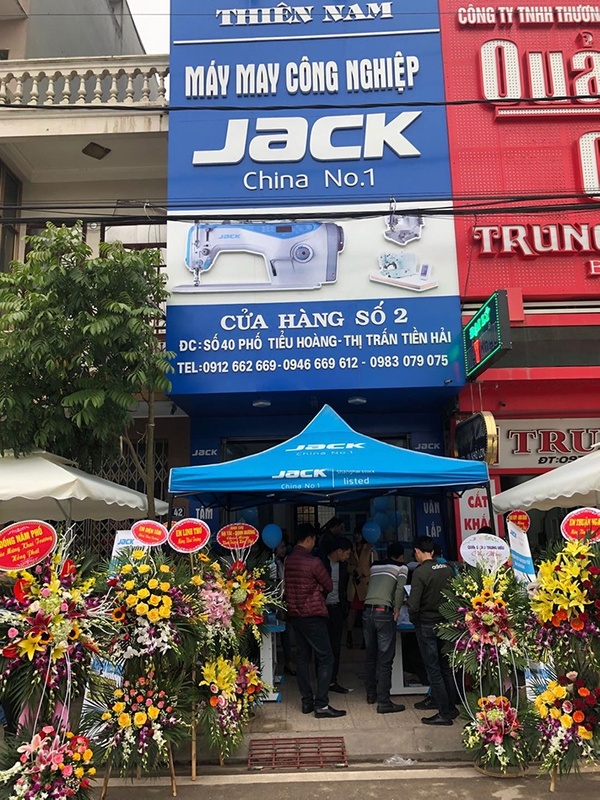 I believe that with the support and joint efforts of the Jack team, more and more garment factories will feel the charm of Jack products.